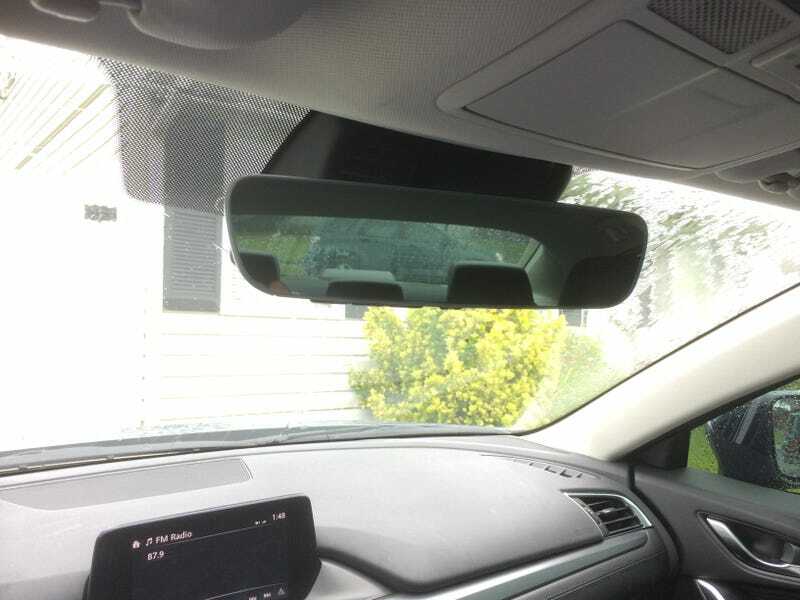 Installed the auto-dim frameless mirror, which is just stupid-fancy. I bet Homelink would be nice if I had an automatic garage door opener. Note to other Mazda owners - there was no harness in my 6, so you’ll need to make sure you use the taps and harness that come with the mirror for the installation. This took about 45 minutes and I would say is well worth it.